Now before I start the core of my guide I'd like to bring to your attention that if you are able to get your hands on any Lavascale Catfish Then you can use it to a large advantage since Lavascale Milestone. From what I have researched, this recipe will entitle you to a bypass right to level 520~525 saving you some time, thinking and Chef's awards. 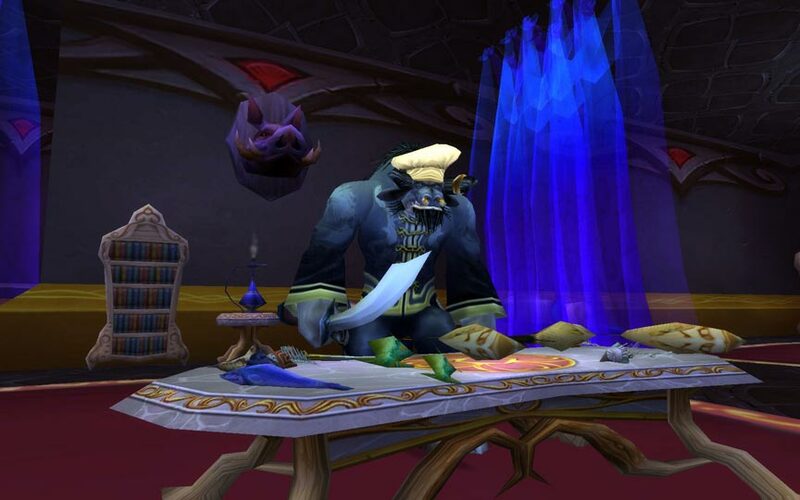 and send the loot of meat to the toon that you plan on leveling cooking on. Snake Eye obtained through Meat Crates from Cooking Daily, or A/H. Blood Shrimp can be obtained through looting the Crate of meat, which is why it is useful to complete the daily on all of your alts, You could also try to trade other loot from the crate like [Delicate Wing] [Toughened Flesh] [Crocolisk Tail] for some in trade. Giant Turtle Tongue can be obtained through looting the Crate of meat, which is why it is useful to complete the daily on all of your alts, You could also try to trade other loot from the crate like [Delicate Wing] [Toughened Flesh] [Crocolisk Tail] for some in trade. Basilisk "Liver"obtained through Meat Crates from Cooking Daily, or A/H.